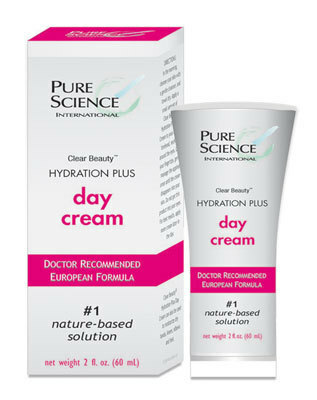 Clear Beauty™ Hydration Plus Day Cream – designed to provide both instant & long-term skin hydration & anti-aging benefits. Keeps your skin soft, smooth & youthful-looking throughout the day. Contains non-surgical micro-lifting & skin cell regeneration ingredients.